The Main Centre is the original building which sleeps 28 in total. 1 leader room with 1 bunk-bed. also houses the Equipment Stores and drying room. 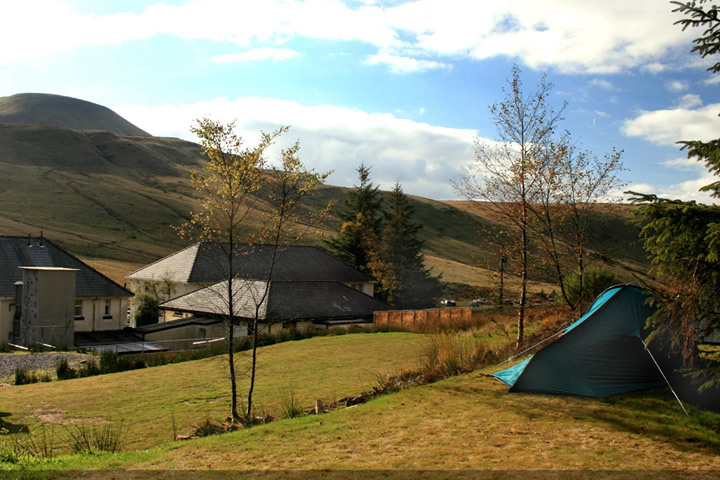 The camping area at the rear of the Storey Arms has space for up to 20 two person tents. There are outdoor toilets and wash-up facilities and the area is designed to be self-sufficient from the centre buildings allowing use by independent groups from those in residence. There are no showers. Please note that these facilities are for the use of educational and Duke of Edinburgh Award groups only.